"The Outstanding; Genuine & Original Bitron Lubrication Products from Brian Rogers Engineering"
Bitron has worked in partnership with one of the main suppliers to the petrochemical industry of refinery and pipeline additive technology to produce the EP20 formulation. 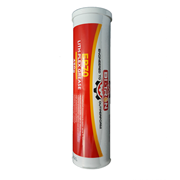 It has undergone stringent "no harm" testing to ensure compatibility with refinery additive technology and exceeds ACEA E4-08 specification. 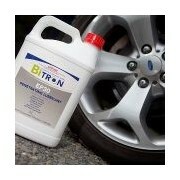 Reductions in the rate of oil "thickening"
Initial Treatment: Add Bitron EP20 Engine Treatment to your engine oil at 10 per cent of refill oil capacity. Run engine for 15-20 hours or 1,500 – 2,000 km before performing an oil & filter change. 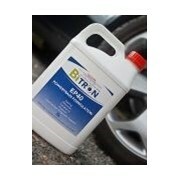 Ongoing Treatment: Add Bitron EP20 Engine Treatment at 5 per cent of refill oil capacity with each oil change. 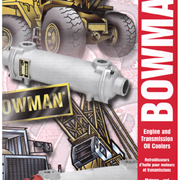 Rebuilt engines should be run-in according to the manufacturer's recommendations BEFORE using Bitron EP20 Engine Treatment. 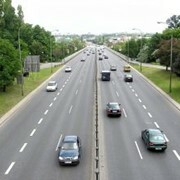 Care should be taken not to overfill your engine's oil. 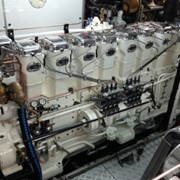 Money can't buy the insurance you get by adding Bi-Tron treatment to your engine and machinery. 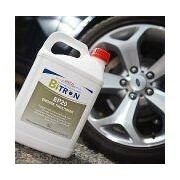 "The Outstanding; Genuine & Original Bitron Lubrication Products from Brian Rogers Engineering" Bitron Treatment are the most economic and fuel saving penetrating lubricants that reduces the smoke emissions by improving combustion, hence power and performance. The molecules of a metal have positive nucleus at their centre. Inside the orbit, around nucleus are electrons with a negative charge, which is the reason why the outer surface of a metal has an overall negative charge. A stylized molecule of Bitron has an overall positive charge. The positively charged molecules of Bitron gets attracted and anchored to the metal’s negatively charged surface. 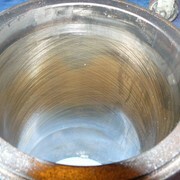 This creates a uniform layer of Bitron over the entire metal surface. 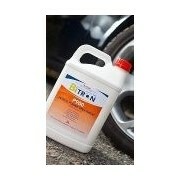 If there are any areas of hydrocarbon or rust build-up, the Bitron treats it due to a greater affinity for the metal. 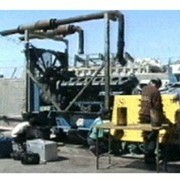 This has the effect of displacing the accumulated particles from the metal surface. 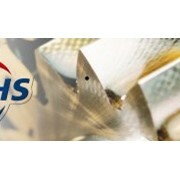 Without this protection, the asperities or peaks of the metal surface will heat up rapidly when they move close to one another causing friction. 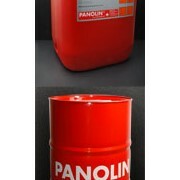 At these higher temperatures, normal oil, which is subject to thermal viscosity breakdown, will become thin and disperse, leaving the metal surfaces exposed. When the two surfaces collide, the impact will break one of the asperities which will become a "wear particle". With the presence of Bitron, the incidence of this is reduced. 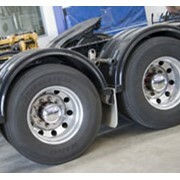 Bitron is anchored to the metal surface protecting it from thermal viscosity breakdown and providing the lubrication. This allows the metal surfaces to slide smoothly over one another. In fact, when metal heats up, the molecules vibrate rapidly, freeing up even more negative charge. As a result, the positively charged Bitron will be attracted to those areas needing the most protection. 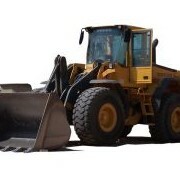 Bitron Metal Treatment is highly recommended for cost effective, fuel enhancement solutions for gearboxes, trucks, farm & heavy machinery, power steering and motor vehicles. Adding Bitron Does It Again! 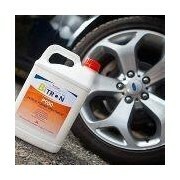 Mention IndustrySearch so Bi-tron Lubrication can best assist you! Get a callback from an expert at Bi-tron Lubrication to help answer your questions.